DePaul Catholic High School is a co-educational diocesan college preparatory high school whose mission is to foster the spiritual, intellectual, physical and social growth of its students. DePaul Catholic enables all students to deepen their faith by teaching the doctrine and traditions of the Catholic Church; by strengthening their sense of social justice and societal responsibility, and by helping students form a personal relationship with Jesus Christ. The school community also develops young men and women from varying backgrounds into skilled, compassionate citizens who respect the dignity of all people and leaders who are willing to meet the challenges of a complex global society. DePaul Catholic High School was founded in 1956 by the Sisters of Charity on the second floor of Holy Spirit Elementary School in Pompton Plains, New Jersey. Just a few years later the first Director, Rev. Msgr. John P. McHugh, set about the task of building a new school located on Van Houten’s farm in Wayne, New Jersey. 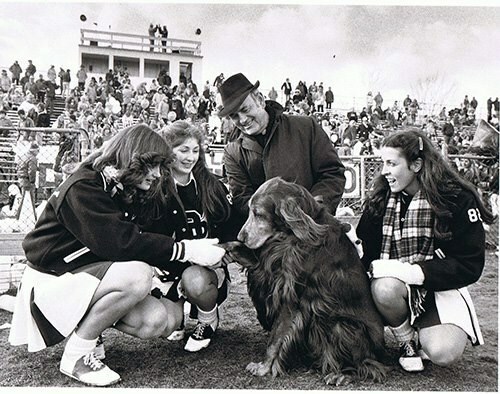 The original building was one story, fourteen classrooms, one cafeteria, and one gym, with one practice all-purpose field in the back the size of a normal football field. After completion of the original building in 1959, a two-story addition was completed in 1962. An additional renovation, which began in 2002, upgraded the facility by adding air conditioning, and modern technology, and was accompanied by a major upgrade to the existing convent that now houses seven classrooms, a music room and an art room. 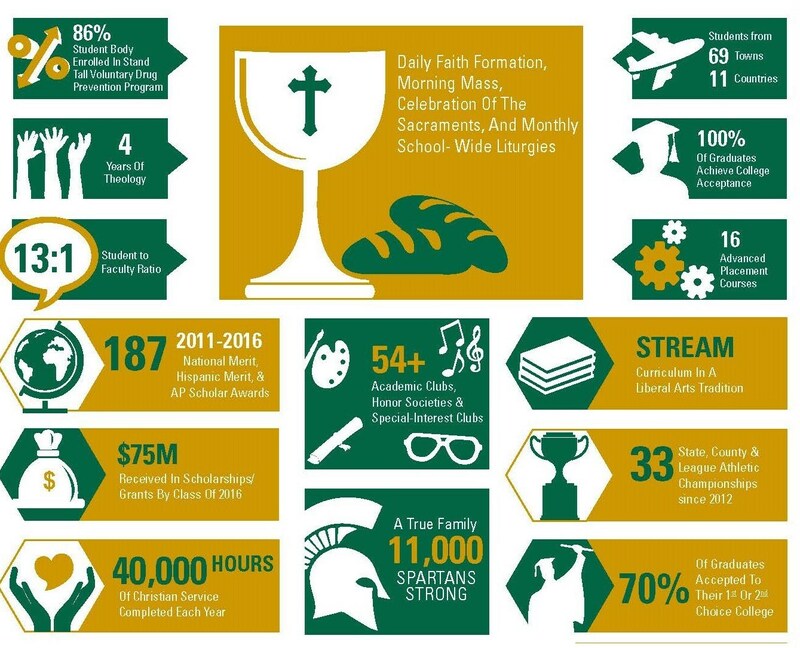 Since 2013, DePaul Catholic has expanded/upgrades facilities to include a Student Information Commons, A school-wide Security System, and a new Admissions and Advancement Suite. In addition, upgraded wireless technology was added throughout the school and campus. In 2010, DePaul Catholic instituted an 8th Grade Prep Program. Currently, the High School and the Prep, host approximately 600 students from 70 towns and 8 countries, and it is this diversity that makes DePaul a vibrant and dynamic educational environment. For a quick look at DePaul Catholic, please click on the link below to learn more about this terrific school.